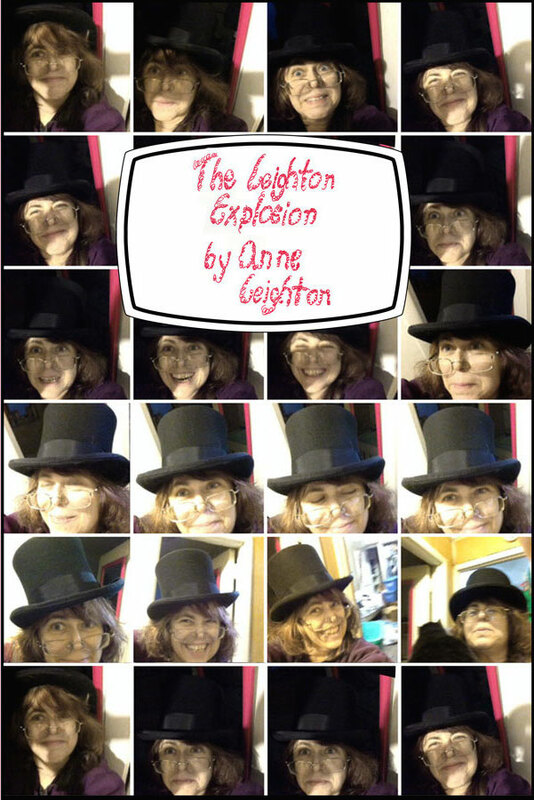 You can Order THE LEIGHTON EXPLOSION, Anne’s Poetry/Prose/Poetry Book. (For the United States Only. International Customers, please see below) Order an autographed copy of THE LEIGHTON EXPLOSION for $18.55 now available in the United States from Anne Leighton. (For Customers Outside of the United States. Order an autographed copy of THE LEIGHTON EXPLOSION for $29.55, which is available in Canada, and available from Anne Leighton directly. THE ANNE LEIGHTON EXPLOSION STARTER KIT is available to everyone. This short PDF file is dedicated to people who want to know Anne and poetry, and will be e-mailed to you within a day of your order, personally by Anne. $5. 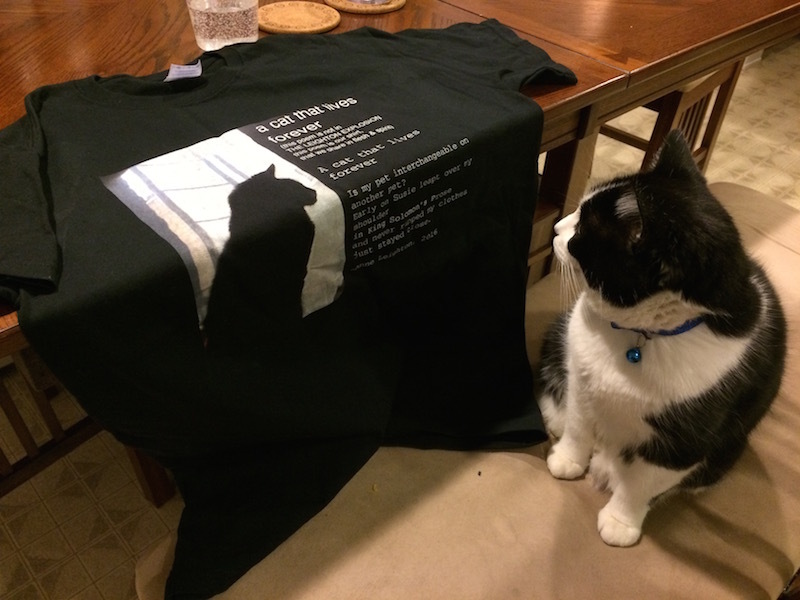 Anne’s Cat Writers Association Award-Winning cat book with illustrations from cartoonist Stephanie Piro. THINKING CAPS! CUSTOMIZED ANNE POEM: One of Anne’s favorite service (and product) is for her to write a poem for you. She does this after you either talk on the phone or Skype each other. $100. SPEAKING CAPS! Anne will write and record a poem for you on her very own computer. She does this after you either talk on the phone or Skype each other. $160.